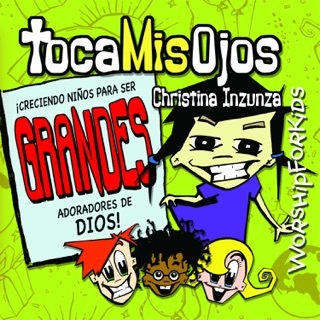 ℗ 2010 Worship For Kids Music. All rights reserved. Unauthorized reproduction is a violation of applicable laws. Distributed by Catapult.